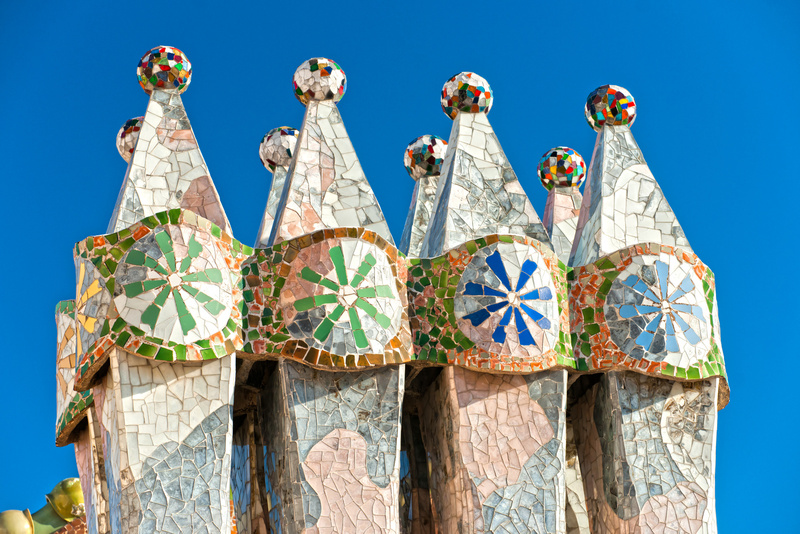 Barcelona is known as the capital of Modernism and the place where the famous architect Antoni Gaudí worked and lived. Gaudi, one of the greatest innovators of his time, has left behind numerous treasures for the discerning tourist to discover in Barcelona. This Artistic Tour of Barcelona starts at the Julia Travel Office (Balmes, 5). First, you will visit Sagrada Familia (Holy Family) Basilica, Gaudi's unfinished masterpiece which is Barcelona's most famous landmark. The guide will take you on a walking tour of the exterior of the Sagrada Familia, to admire the richly and symbolically decorated facades. The tour continues to Passeig de Gràcia to see Gaudi's famous apartment buildings like Casa Mila “La Pedrera”, Casa Batlló and others modernist buildings. The tour ends near the Casa Batlló - Passeig de Gràcia, 43.